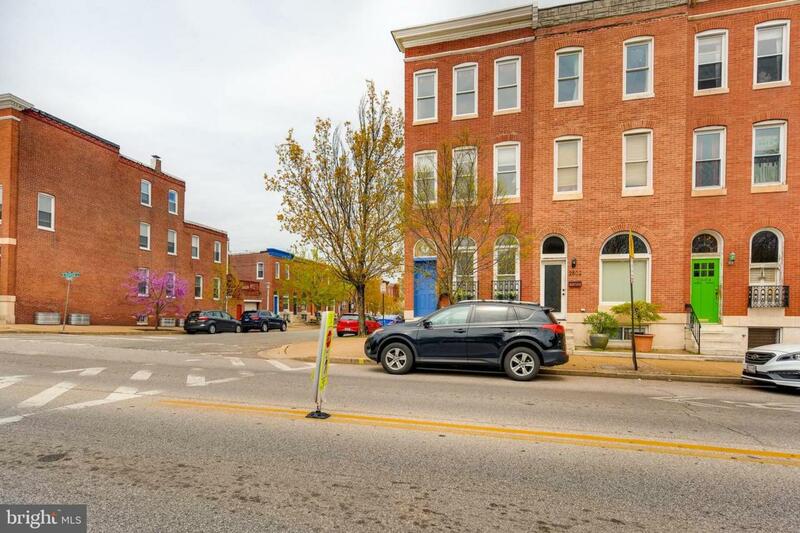 END UNIT & PARK FRONT!!! 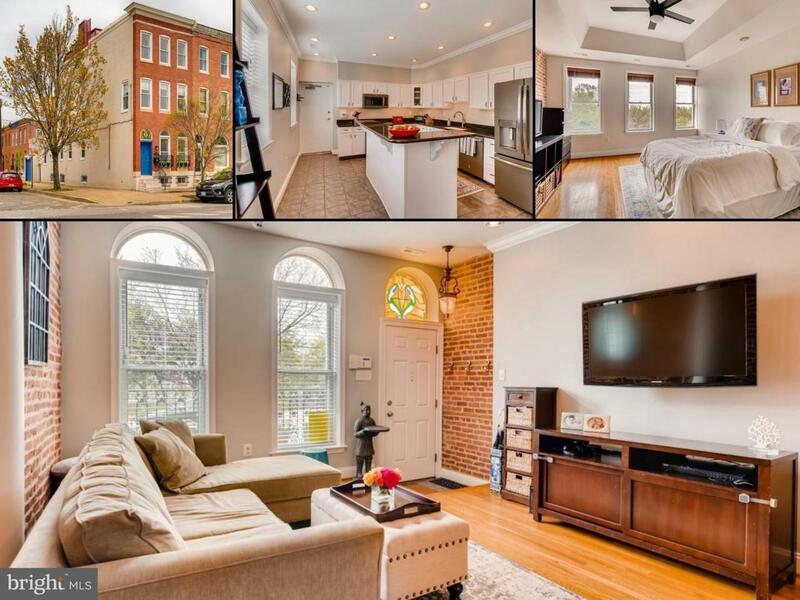 This beautiful classic Baltimore City Rowhome comes with 3 bedroom 2.5 bath, rooftop deck and a ONE CAR GARAGE. 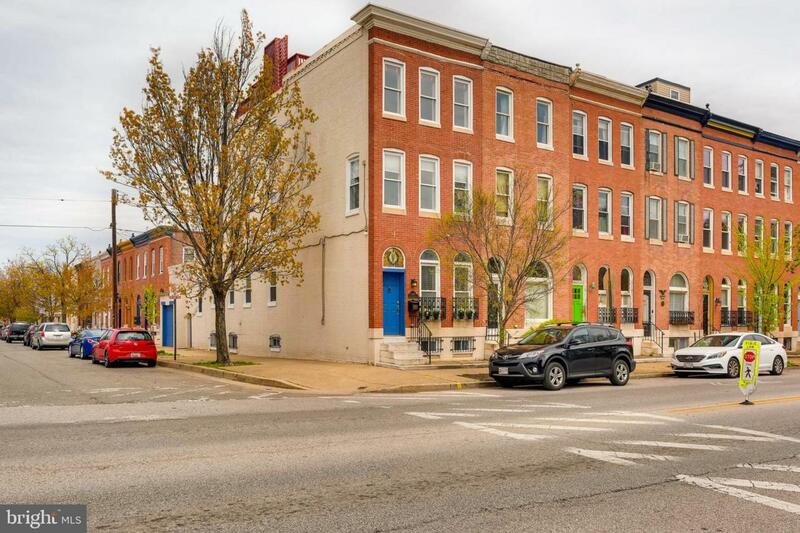 Exposed brick & hardwood floors throughout. Kitchen comes with center island, granite counter tops and plenty of cabinet spaces. 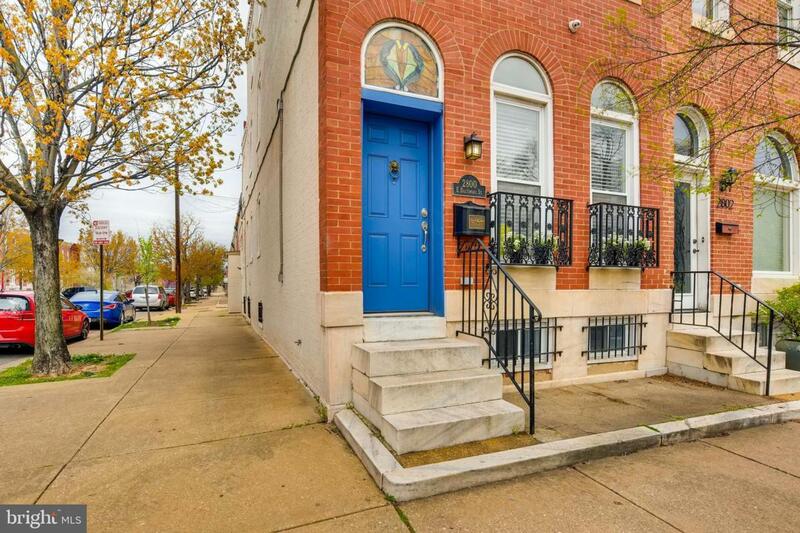 Host Sunday bunch on your roof top deck and walk across Baltimore St to your biggest backyard that is Patterson park.